Ready to shake up your next Charlotte staycation? How about camping on your own island for less than the cost of a hotel stay? 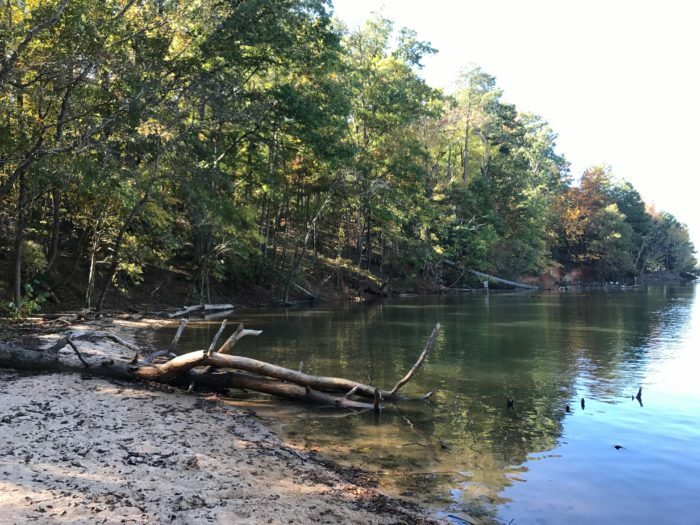 Copperhead Island, a 14-acre island managed by Mecklenburg County Park and Recreation, is located 30 minutes south of Uptown near the banks of the McDowell Nature Preserve. It’s open to the public daily from 7 a.m. to sunset when not reserved by a private party. 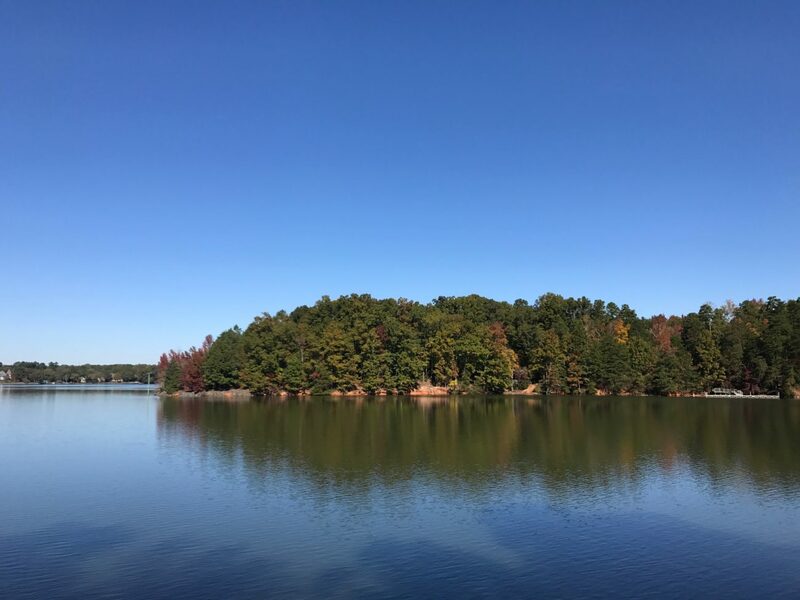 The island features 6 primitive tent camping sites, 2 observation decks, walking trails, fishing piers and more. 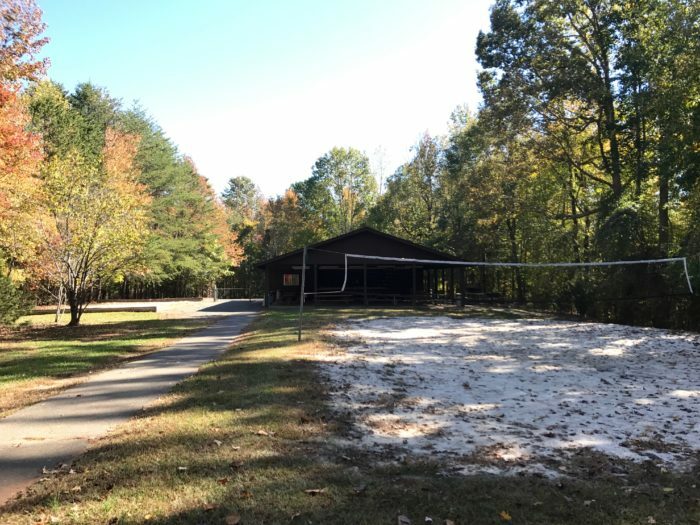 There’s also a large picnic shelter with restrooms, electricity, grills, a sand volleyball court and a horseshoe pit. It’s accessible by boat or on foot on a paved walking path that connects to the mainland. Up to three cars are permitted on the island by way of the same paved path. All-inclusive island rental starts at less than $200/night. Rental fees for county residents are $134 weekday and $210 weekend/holiday. For non-residents, it’s $196 weekday and $316 weekend/holiday, according to 2018 pricing that took effect July 1, 2017. Island capacity is 80 people for daytime events and 40 people overnight. This would be a great option for a family reunion or a quiet, non-traditional wedding. Plenty of additional mainland parking is located within walking distance of the island access path at the boat launch. No amplified music is permitted on the island — no DJs, bands or microphones. 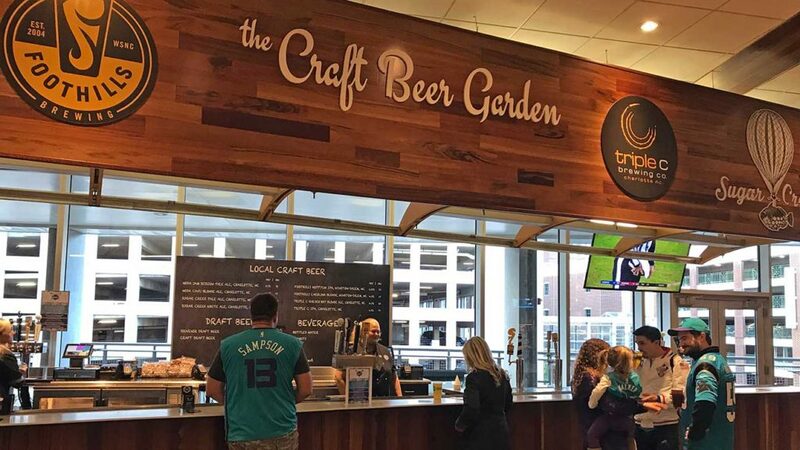 Alcohol is permitted in the main shelter area and only with a permit. 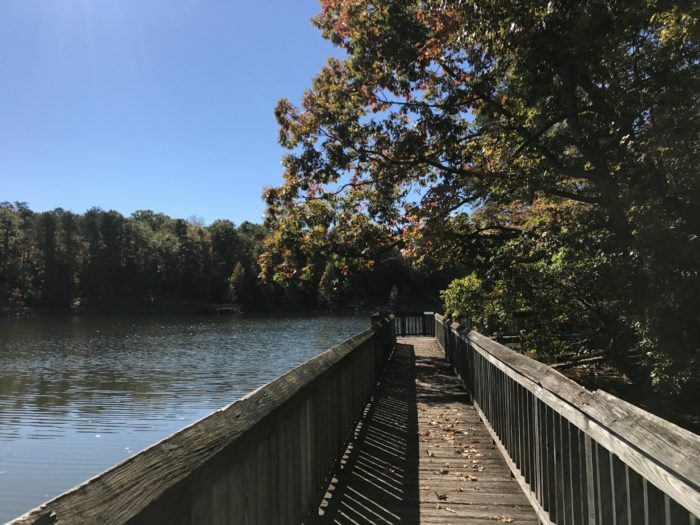 Permits are issued at the main Mecklenburg County Park and Recreation office at 5841 Brookshire Boulevard. Pets must be leashed at all times. Bounce houses are allowed with a permit. Swimming and wading is not allowed. Fires are permitted in designated fire rings. Quiet hours are 10 p.m. – 7 a.m. daily. And, of course, if you take a trip to this lovely island — just for a day hike or for the full all-inclusive rental — leave it as you found it. 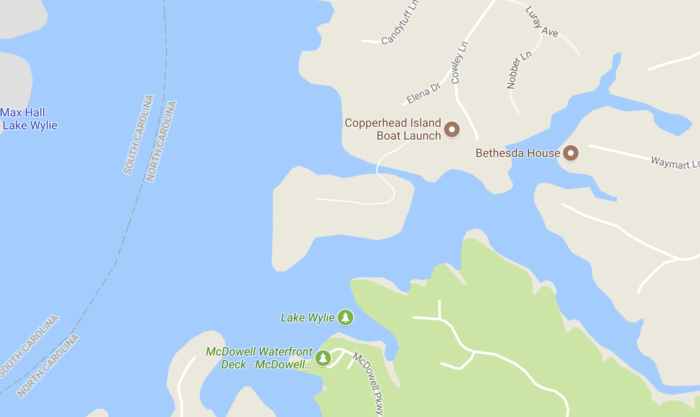 Copperhead Island is part of the larger 1,132-acre McDowell Nature Preserve, which is the oldest nature preserve in the county aimed at protecting the region’s biodiversity and natural heritage. Keep it that way.